ZāGO push button switch boots are designed to protect all types of push button switches including momentary and latching push button switches. 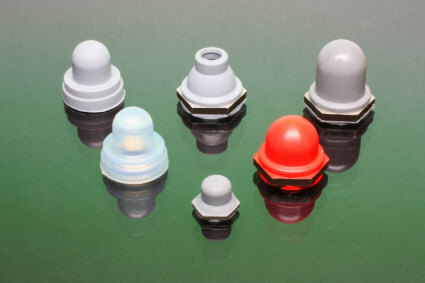 In addition to standard sizes listed below, ZāGO can manufacture push button switch boots to fit any size switch. Our switch boots are crafted from a single piece design to perform under the most severe environmental conditions, providing full protection against exposure to harsh elements such as water, oil, sand, dust, dirt, humidity, moisture, precipitation and other contaminants. Technologies that benefit from our switch boots include aerospace, automotive, computer and electronic equipment and alternative energy producers. ZāGO Manufacturing Company specializes in producing sealing products, from self-sealing screws, nuts and bolts used in a wide range of industrial and military applications to our new line of switch sealing boots to protect any electronic and electrical control product. 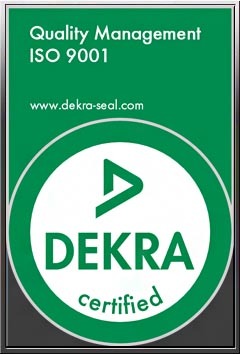 Through dedication, hard work and meticulous attention to the needs of our customers, we have established ourselves as a leader in the sealing products industry. When you purchase ZāGO products you can count on superior craftsmanship and quality production from design to manufacturing. Our products are made in the U.S.A. using the best materials available.  As an ISO 9001:2000 certified company, our dedication to quality is clearly demonstrated. Customer satisfaction is our primary goal. Our switch boots are crafted from a single piece design to perform under the most severe environmental conditions, providing full protection against exposure to harsh elements such as water, oil, sand, dust, dirt, humidity, moisture, precipitation and other contaminants. Technologies that benefit from our switch seal boots include aerospace, automotive, computer and electronic equipment and alternative energy producers. In addition to switch boots ZāGO produces self-sealing fasteners including screws, nuts and bolts for a wide range of industrial and military applications. 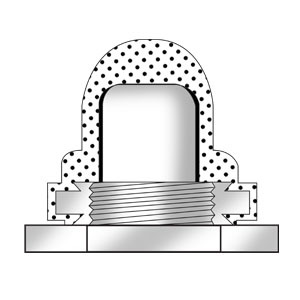 ZāGO self-sealing fasteners are designed and manufactured with a groove under the head to accommodate a rubber “O” ring which, when compressed, forms a complete seal and permits full metal-to-metal contact. Our customers include major military contractors, aerospace industry suppliers, computer and electronic equipment makers, medical, marine products, and motor vehicle manufacturers. ZāGO Manufacturing Company has been producing sealing products for over fifteen years and had its origins in the Business Incubator of the New Jersey Institute of Technology, Newark, New Jersey. Five years after its founding ZāGO graduated from the Incubator with a special achievement award and moved to the Ironbound district of Newark where its business flourished. In 2005, ZāGO moved its operations to a state-of-the-art facility in south Newark in close proximity to Newark Airport, the Port of Newark and all of New Jersey’s major transportation routes.